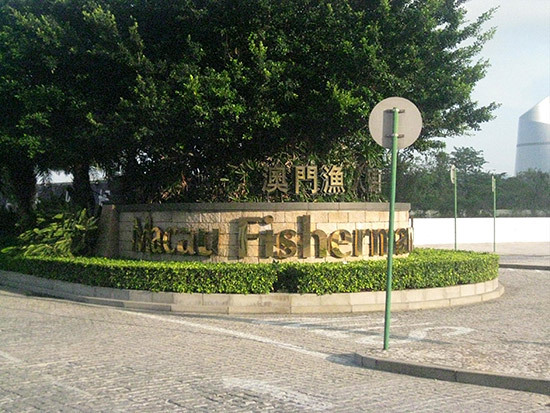 Location: Macau Fisherman's Wharf, Macau, China. Following his earlier report from Hong Kong, Pinball News reader John found another pinball location in China. This time he's across the Zhujiang Estuary in Macau. Here's what he found. 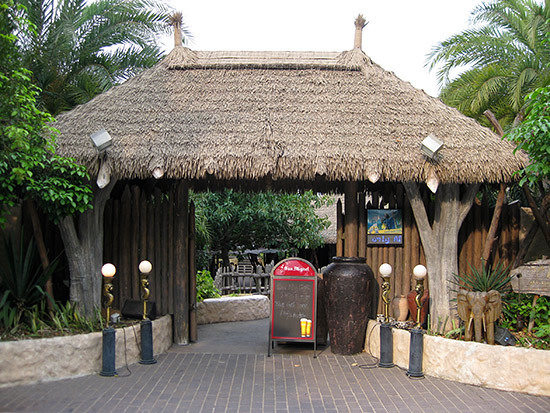 Recently, I visited the AfriKana Bar (非洲村酒吧 in Chinese) with my friends. 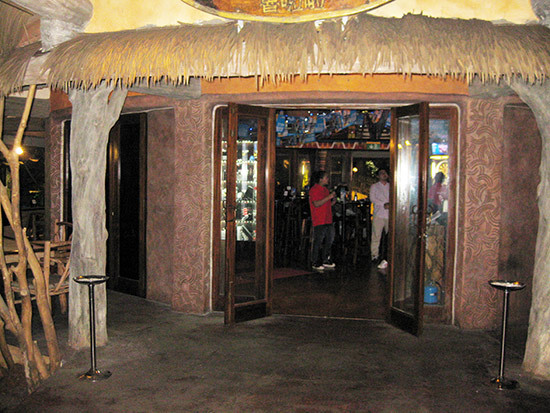 This bar is located at the Macau Fisherman's Wharf in the Macau Special Administrative Region of China. 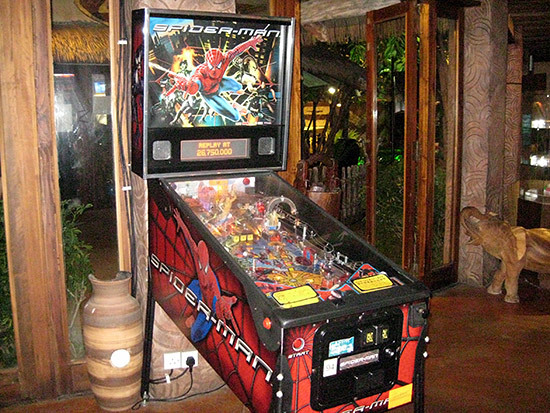 There was a Spider-Man pinball machine inside the game room. Luckily, there were only few guests there and so I could play the pinball in a silent and relaxed atmosphere. 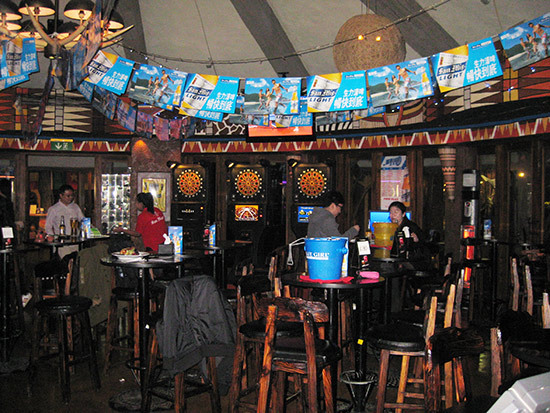 Occasionally, I also played dart games with my friends inside another big room. 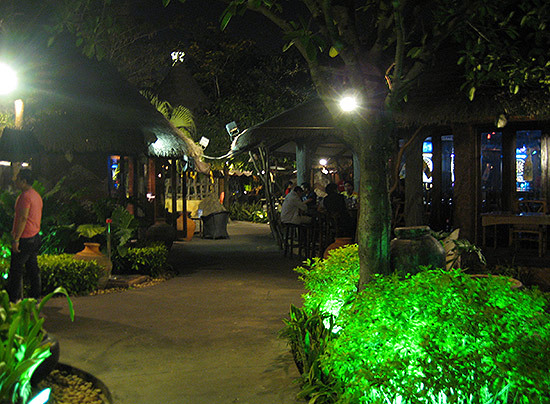 I like this bar very much and I hope I can visit it again in the near future.